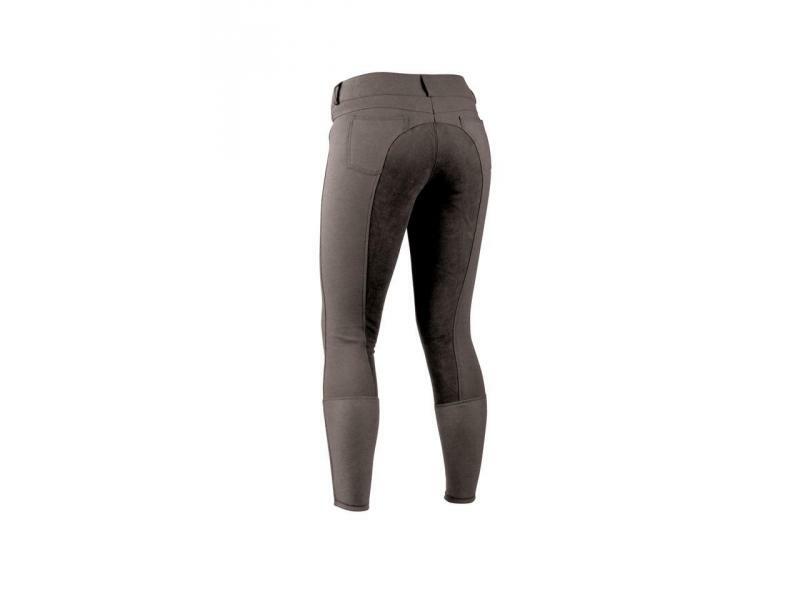 The advanced Supa Shape It Performance Full Set Breeches from Dublin are ideal for any rider who wants ultimate comfort. The Full Seat Breeches are made from a technical, high performance, woven fabric developed to improve movement and provide breathability. 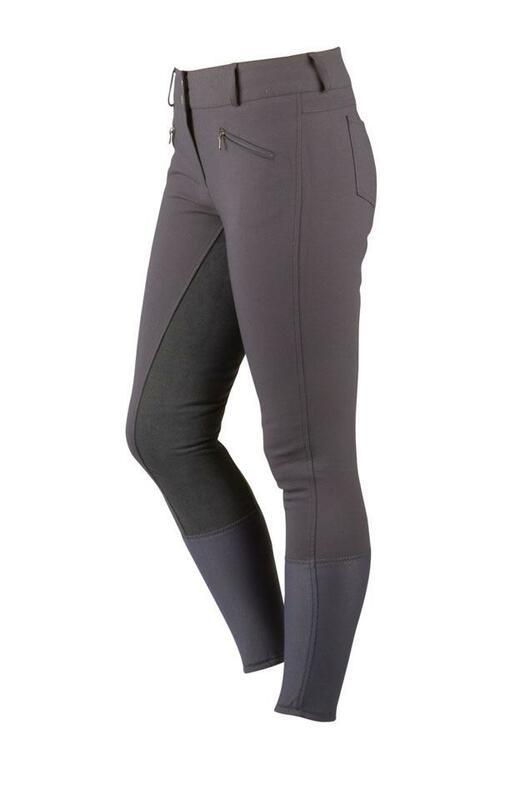 The breeches feature a full clarino seat, Dri lex in the calf area to reduce rubbing and incorporated Meryl for quick drying and muscle support. 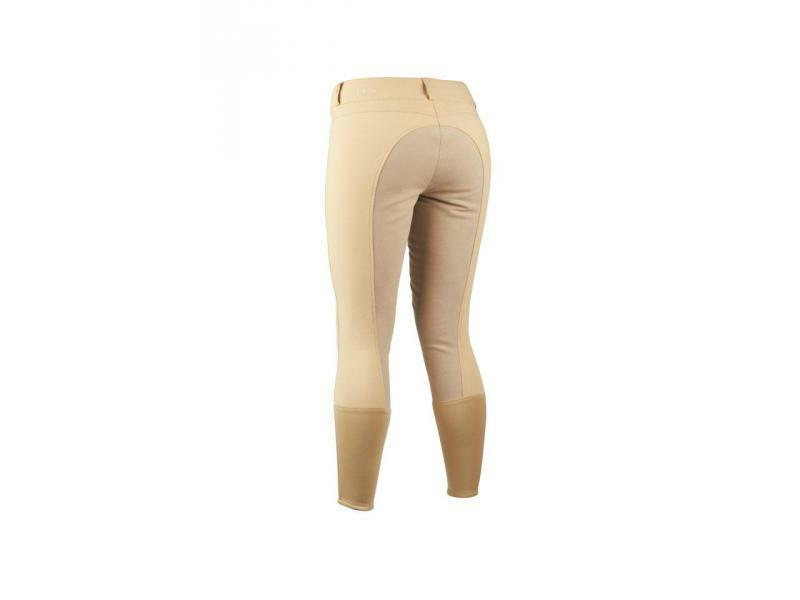 The excellent Supa Shape It Performance Full Seat Breeches are also available in numerous colours and sizes. 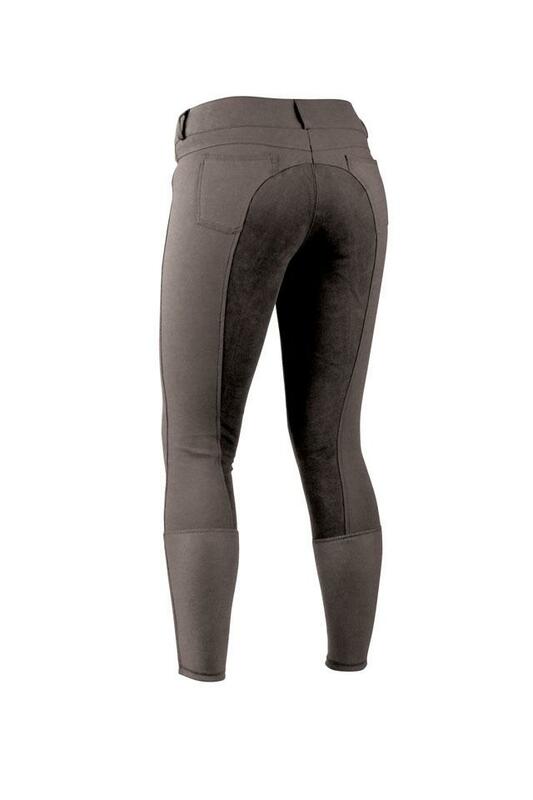 There are currently no questions for Dublin Supa Shape It Performance Full Seat Breeches - be the first to ask one!